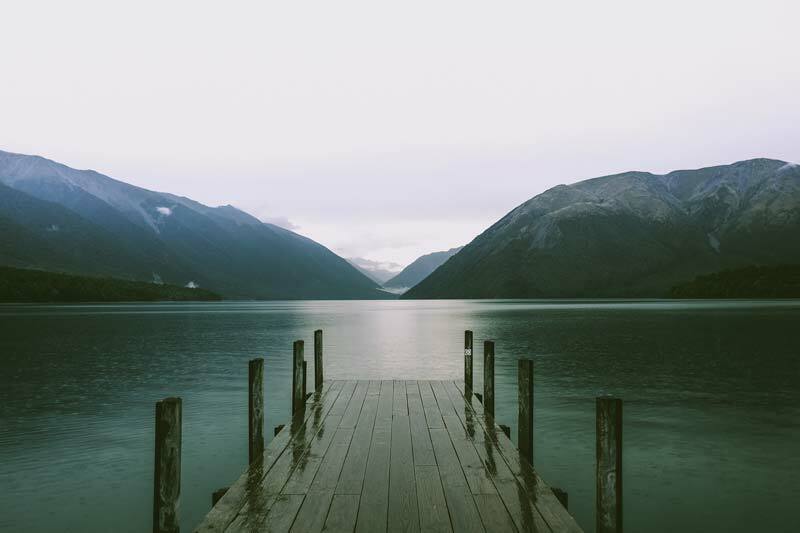 New Zealand is quickly becoming one of top destinations for travel. For most people, New Zealand seems too far away to take a quick trip or holiday to and while we all wish we could take a year off to travel the #vanlife, sometimes we just can’t. However, NZ has made it easy and even comfortable, to see the country quickly and efficiently, by renting or hiring a campervan. Campervan hire from Auckland is probably the easiest as most people fly right into Auckland International Airport. Hiring a campervan takes care of everything all on one shot. It’s basically a house on wheels and what is better than that. 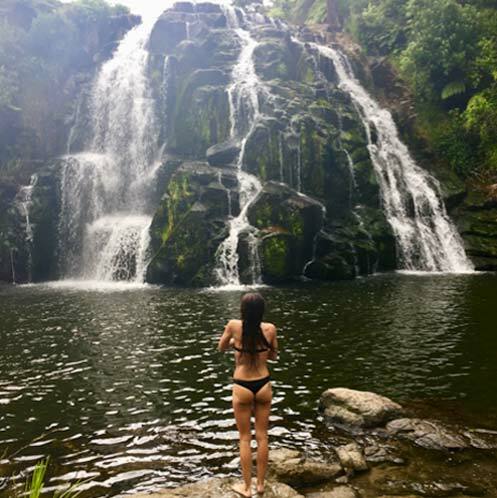 To make it even easier, throughout New Zealand there are free-camping Campsites where you can stay for free or super cheap and there are heaps of public showers and toilets. Here's my 7 reasons why New Zealand’s North Island is the best in the world for campervan road Trips. New Zealand’s North Island is every surfer’s dream trip and by hiring a campervan you can chase the waves around the whole island. There are loads of famous breaks for experienced surfers as well as accredited surf schools for beginners or anyone interested in learning. Piha and Muriwai are the closest beaches to Auckland and are perfect for the first timer or the experience depending on the swell. 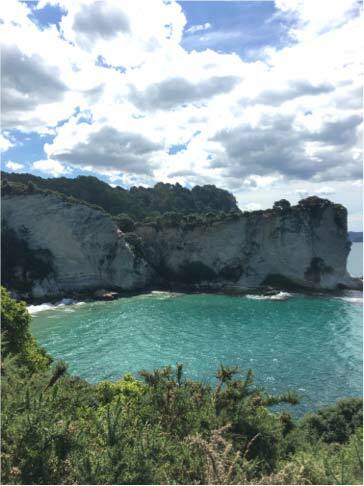 Two hours in either direction from Auckland is the famous Whangamata Bar on the east and Raglan on the west. 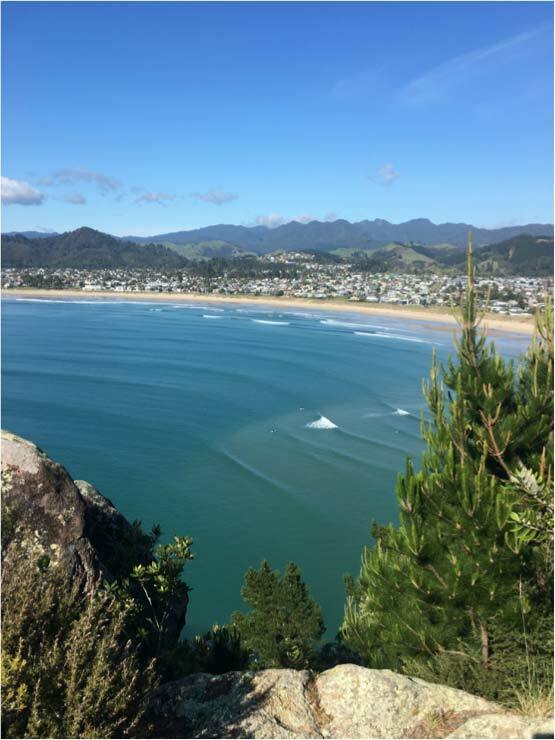 Continue on further south and make a loop and visit Gisborne, Mount Maunganui and the New Plymouth/Taranaki region. Up to the north is 90-mile beach, Ship Wreck Bay and The Bluff and of course secret spots in between that you can only find on a campervan road trip. 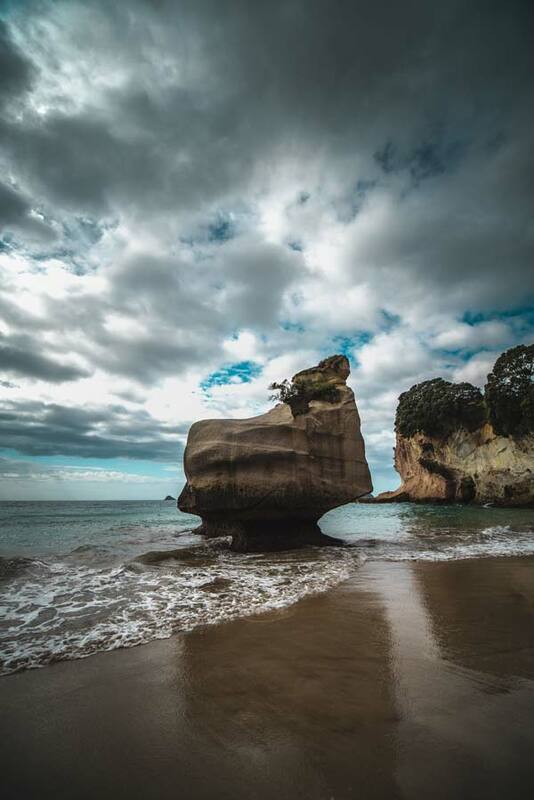 If you are a beach bum, The North Island is the place for you as it has some of the most breath-taking beaches in the world. 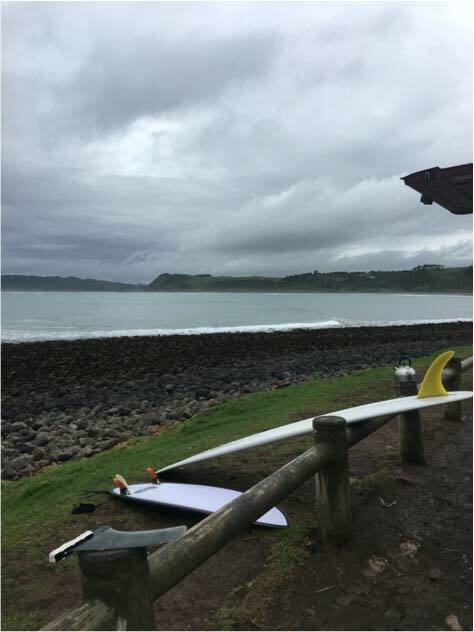 Cape Regina, Cathedral Cove, Hot Water Beach, Mission Bay, Onetangi, Ngarunui Beach, Matai Bay, Okiwi Bay, Ohope Beach, Hawkes Bay, Papamoa Beach, Orewa, Pilot Bay, Ngarunui Beach, Karekare, Bethell’s Beach, St. Helier’s and Oriental Bay, Onemana, Ocean and Takapuna Beach, Rotoroa Island, Rangitoto, Lyall Bay, Back Beach and Oneroa Beach. These are just some of the most popular beach on the North Island and there are hundreds more to discover while you are cruising around the North Island in your hired campervan. The landscape in New Zealand is jaw dropping and indescribable with many easily accessible day hikes both on beach and in the mountains. Taranaki National Park is one of the most famous in New Zealand. Within the national park there are several hikes to take in, around and to the top of Mount Taranaki. These tracks will take you through all sorts of landscapes. Tongariro National Park is another very popular place to visit and hike the Tongariro Crossing. Another gorgeous national park is Mount Egmont National Park and the Goblin Forest Track. 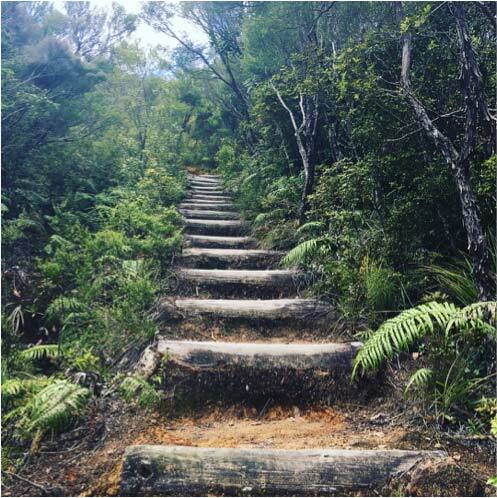 Mount Eden and Mount Maunganui are easy hikes you can do with in a couple hours but still over amazing views of their surrounding towns and cities. The Te Werahi Beach Track which is way up in the north near Cape Regina and the Karioi Summit near Raglan both offer lovely views of the beach from above. Don’t forget to check out the Pinnacles for a magical hike through the forest. Night life might not be your first thought when thinking about road tripping in a campervan throughout New Zealand’s north island. However, Auckland, Wellington and many more smaller cities have a thriving nightlife with a mix of locals, backpackers and fellow campervan travelers. 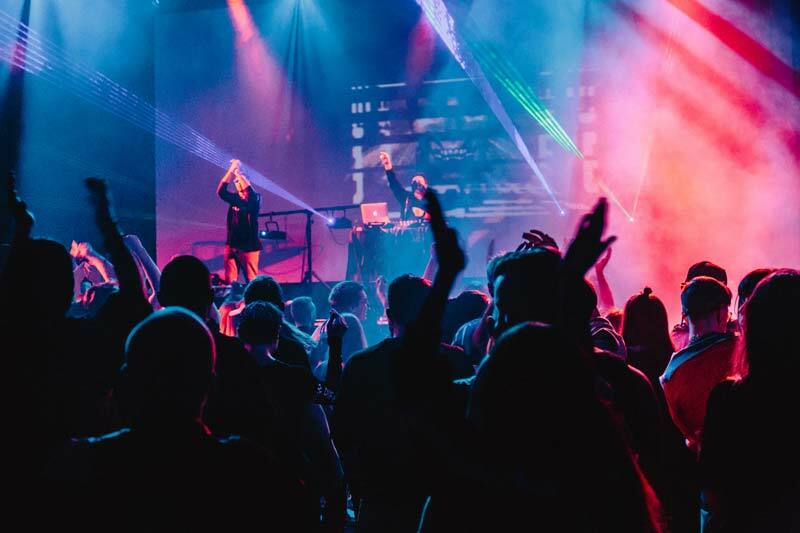 Depending on what type of night out you are looking for, Auckland offers something for everyone, between bar crawls, karaoke bars, live-music lounges, rooftop pubs and bars, dancing, K-Road gay scene, comedy clubs, brewery and wine tours ect. There is literally something for everyone looking for a fun night out. Wellington is the capital of New Zealand and it too has plenty of things to do for a night out on the town and both have incredible venues for concerts and shows for big name bands like the Foo Fighters and Pink. Another *free* nighttime activity that is ideal for campervan travelers is stargazing. Just drive your house on wheels anywhere there is little to no light and look up. There are also several observatories for people who want to learn more about the night sky or what they are actually looking at. New Zealand’s north island is the ideal climate for renting a campervan and going on a road trip. 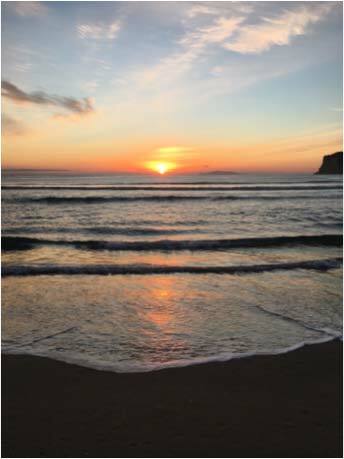 As much of the country is close to the coast, it keeps the climate pretty mild and the seasons are: The Spring is September, October, November, the Summer being December, January, February and Autumn is March, April, May then Winter is June, July, August. The weather can be unpredictable and you should be prepared for anything - especially rain. 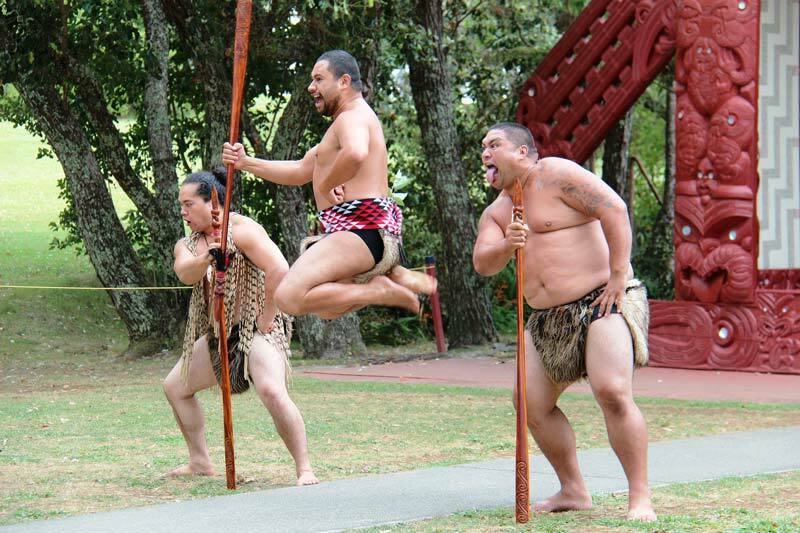 The North Island of New Zealand is a mecca of Maori culture – the original settlers of this small but beautiful country and there are all sorts of festivals and historical places around the island to celebrate the Maori people. The North Island is also known for its history of volcano eruptions, the latest major eruption happening in 2006 on Mount Ruapehu. The island is filled with active and dormant volcanoes. 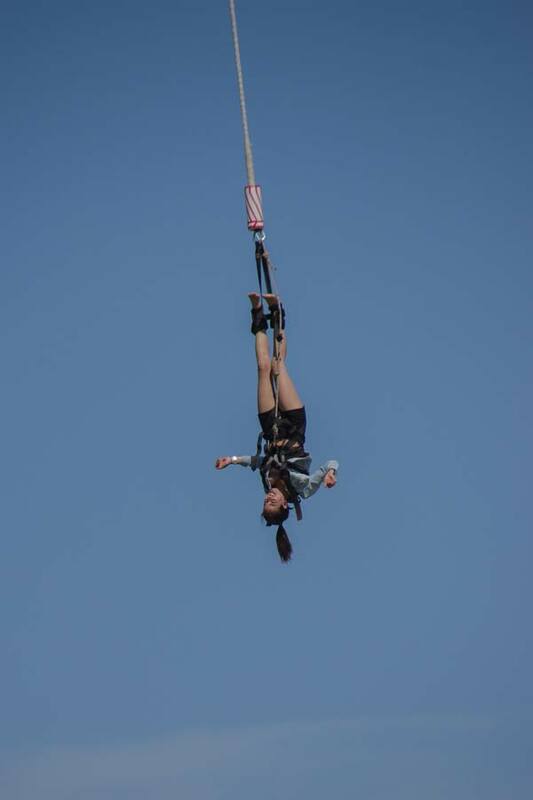 Skydiving, whitewater rafting, surfing, snowboarding, zip-lining, bungy jumping, cliff diving, cave exploration tours, bridge climbing, hot air balloon rides and much much more can all be found at different points on the north island and road tripping in a campervan you can make them all happen. Hiring or renting a campervan is by far the best way to see the North Island of New Zealand. Renting a campervan in Auckland is made easy as you can rent them right from the airport to start your adventure as soon as possible. With public toilets and showers everywhere, hiring a campervan is the way to go.